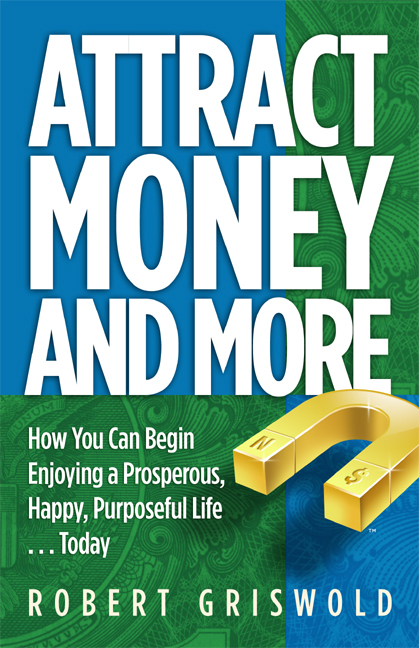 Most of us have been told such things as “you’ll never be rich” and “money is the root of all evil,” and we have allowed ourselves to be programmed with financial limitations. Too many of us don’t feel we deserve a better income. 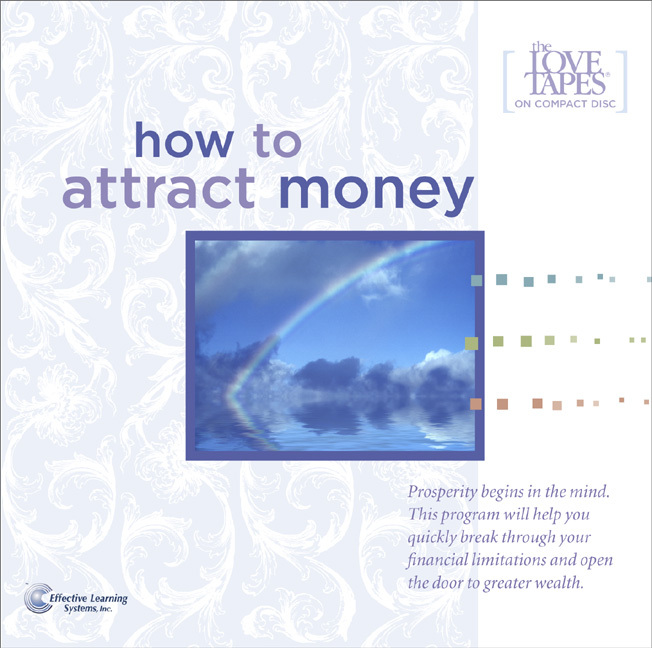 Prosperity begins in your mind, and this is your opportunity to use your mind to creatively produce more money. 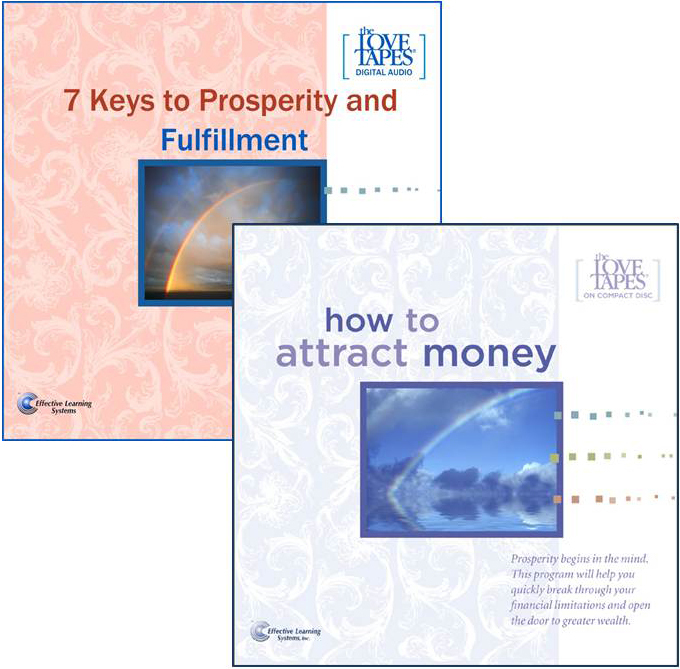 With the help of this incredibly powerful audio program, you will overcome all your emotional limitations and discover the many paths to unlimited financial wealth. Try it today! 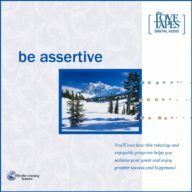 This program is one of the excellent titles in our LOVE TAPES® series. 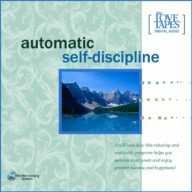 It features a relaxing and powerful guided meditation exercise along with two soothing subliminal programs. Together they provide the perfect recipe for self-improvement. Click here to learn more about the LOVE TAPES series.